Rob and I visited The Potter’s Inn in Divide, Colorado this past June. We met some fabulous friends there, Steve and Gwen Smith. 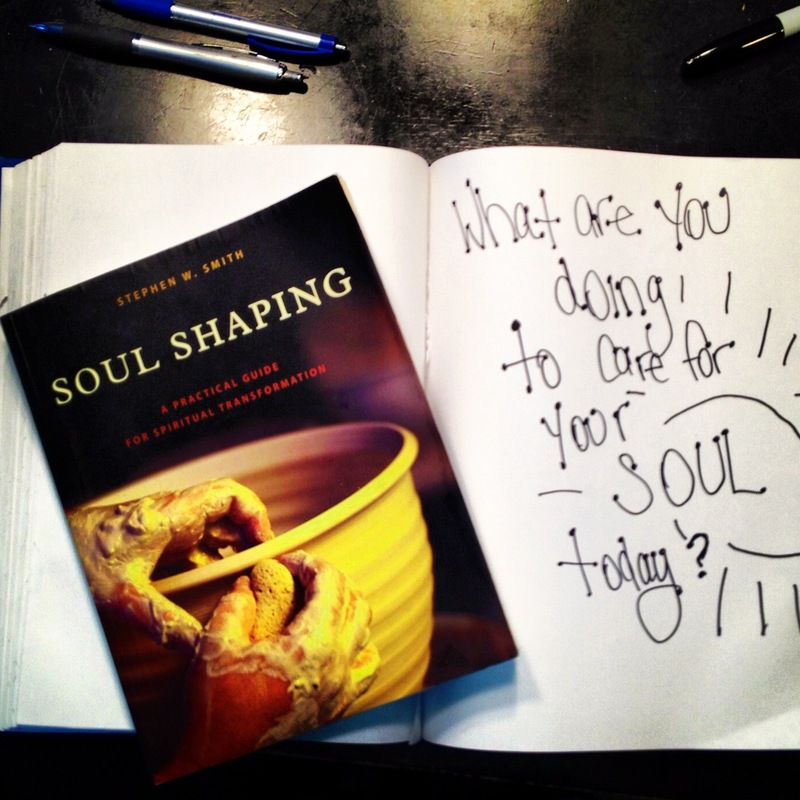 Steve gave us this workbook to work with after our Soul Care Intensive week with them. Guess what? I’m still not done! For my over-reading, over-achieving, people-pleasing self, this is stressful! But the reasons I am not yet finished are because of the intensity of the material and the in-depth questions. I’ve never been through a Bible study that examined my soul quite like this one.